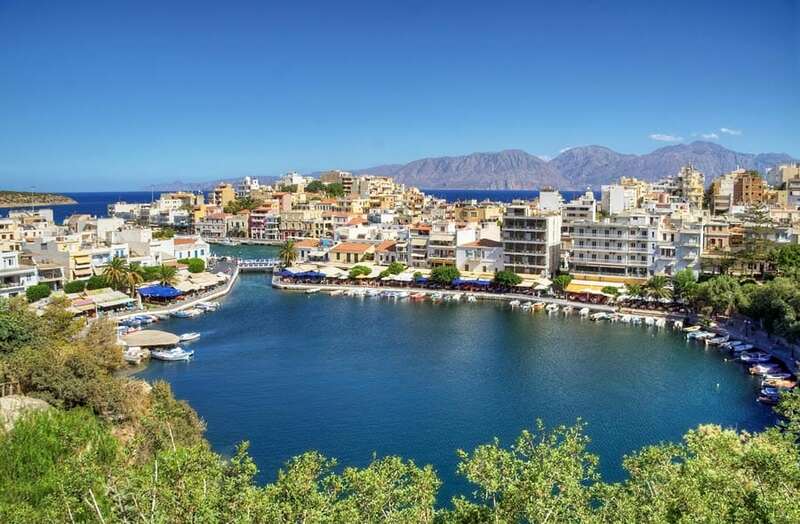 On the north east coast of Crete lies one of the most pictureseque towns to visit – Agios Nikolaos. Surrounded by smaller villages, an abundance of small beaches and a welcoming atmosphere it is easy to see why the destination has been a rising star amongst holiday-makers since the 1960s. To further entice you to Greece’s largest island, we’ve put together a list of recommended places to visit on your holiday to Agios Nikolaos. The town offers cobbled streets to amble down and traditional Greek tavernas to enjoy a lazy lunch in or dinner served by cheery, animated waiters. There are also plenty of shops to visit selling local produce including clothes, fabrics, china wear and other delicacies. During the day the town has a sleepy, relaxed feeling but at night the waterfront bars and cafes offer a fun, vibrant atmosphere and are open until late. 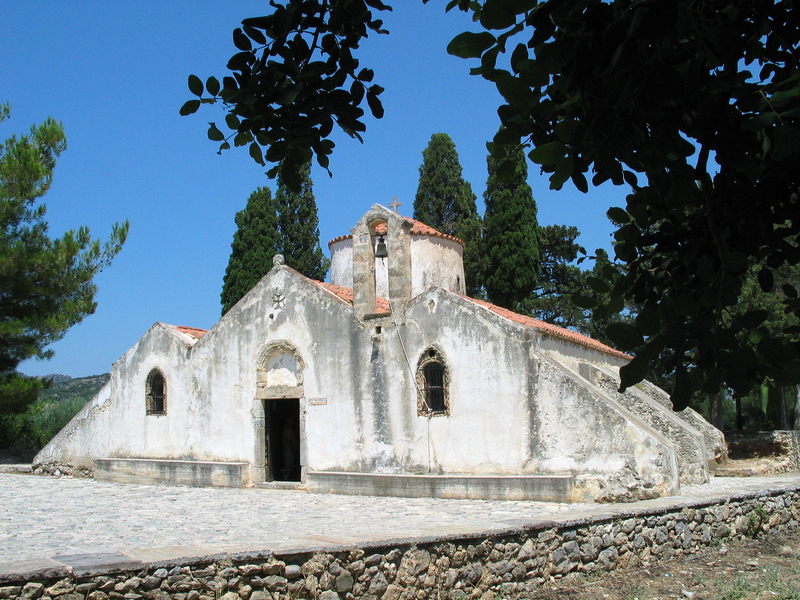 A must to visit Panagia Kera Byzantine Church which overlooks the town on the hillside near the village of Krista. This stunning 13th century church is a fantastic place to visit for those interested in religious history with its superb wall paintings and architecture. A definite for those visiting Agios Nikolaos, although in all honesty it is hard to miss, is the town’s most significant landmark Lake Voulismeni. The lake (or lagoon) is connected to the harbour sea by a narrow man-made channel which was created in the late 19th century and according to mythology the goddess Athena once bathed in it. The lake is surrounded by charming tavernas and cafes and there’s a small open-air theatre where you can often see artistic or cultural acts perform. 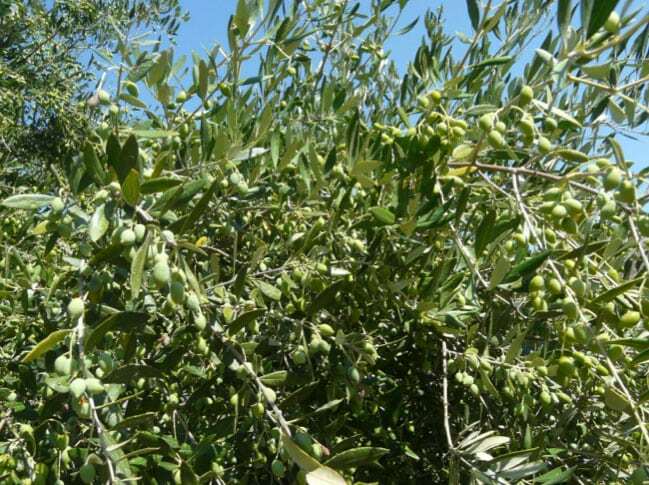 To truly experience the wonderful Cretan cuisine and sample some of Crete’s finest products I highly recommend visiting the Cretan Olive Oil Farm. Olive oil is no doubt a staple in many British households but none more so than in its home country of Greece. At the farm they not only produce, olives but also wine, the traditional drink of raki as well as their own ceramics. Learn about the olive and wine press, visit the distillery and purchase some of Crete’s finest products to take home and enjoy. There is an abundance of beaches for you to choose from around the area. The closest to the town is the popular Kitroplatia beach which consists of both shingle and sand with plenty of restaurants around for food. Another popular choice is Ammos beach on the south side of the town, close to the marina is a delightfully sandy beach where you can soak up the sun and enjoy the surrounding restaurants and cafes. Equally if you wanted to travel a little further you can enjoy the beaches further along the coast in the nearby resort of Elounda. With the crystal clear waters there is a range of scuba-diving centres for you to choose from alongside a range of other watersport activities. The resort of Elounda is located around 10 kilometres from Agios Nikolaos and although once a small fishing village it is now home to some of Crete most luxurious resorts. A further 5 kilometres down the round is the quaint village of Plaka which boasts delightful seaside tavernas and a pebble beach. From here you arrange a boat tour to take you across to Spinalonga Island, a former leper colony up until 1957 – a visit to which is highly recommended. It is worth noting that organised day excursions to Elounda and Spinalonga can easily be arrange by boat from Agios Nikolaos. The elegant St Nicolas Bay Resort Hotel & Villas makes for the perfect accommodation for you luxury holiday to Crete. Alongside two large swimming pools there is also a private beach for you to enjoy, a spa to aid your relaxation and exquisite restaurants including the Kafenion a la carte restaurant on the beachfront serving Cretan and Greek cuisine and seafood. To see other great places to visit in Crete click here!